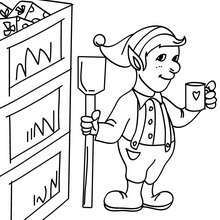 This elf is taking a rest from making all the Christmas gifts. 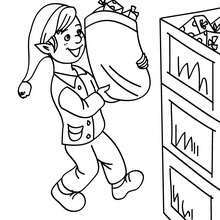 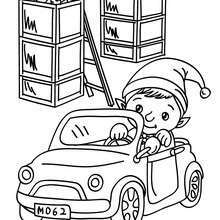 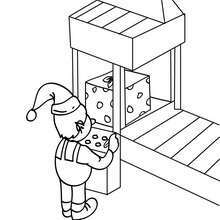 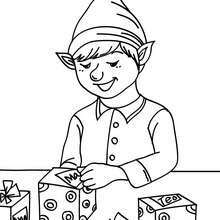 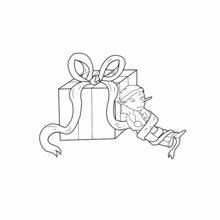 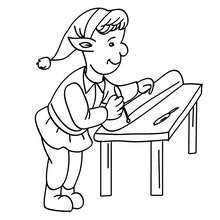 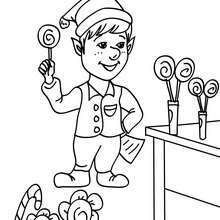 Color this peaceful poster of Gift Box with Elf for a wonderful Christmas decoration. 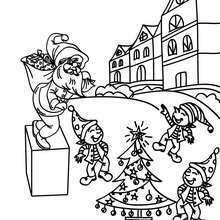 Color you picture online with the interactive coloring machine or print to decorate at home. 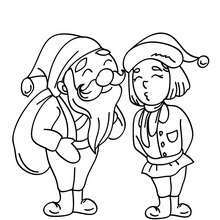 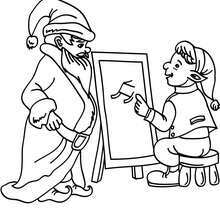 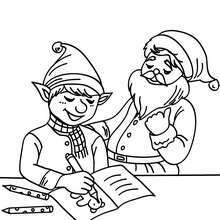 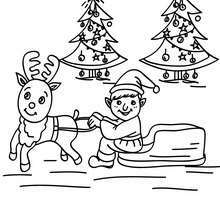 Find free coloring pages, posters and pictures in CHRISTMAS coloring pages!